Continuing to provide the masses with diverse quality music, Fool's Gold Records releases 'Tough Love' by Justin Nealis and Sean Mann, better known as 'Party Supplies'. 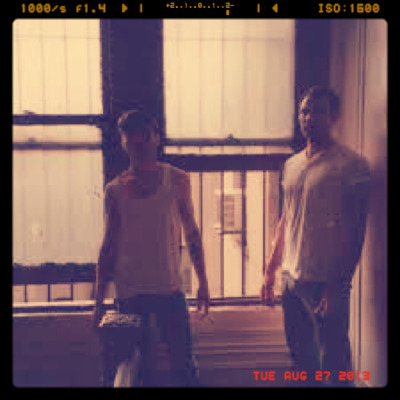 The Brooklyn based duo have garnered critical acclaim in the hip hop community producing monster tracks for modern day rap heroes Action Bronson and Danny Brown. Their latest project is an eighties infused, funkdafied electronic album that i'm sure will be supplied at hipster parties worldwide.